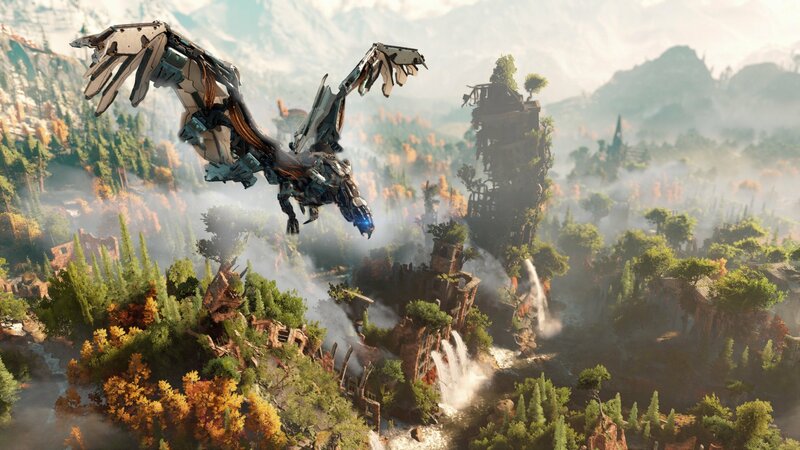 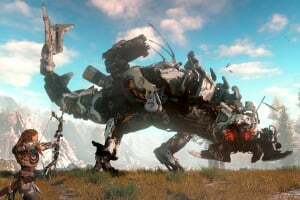 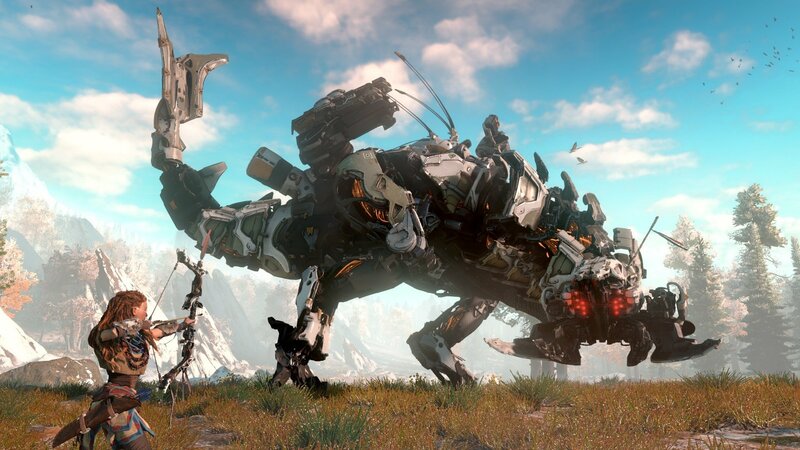 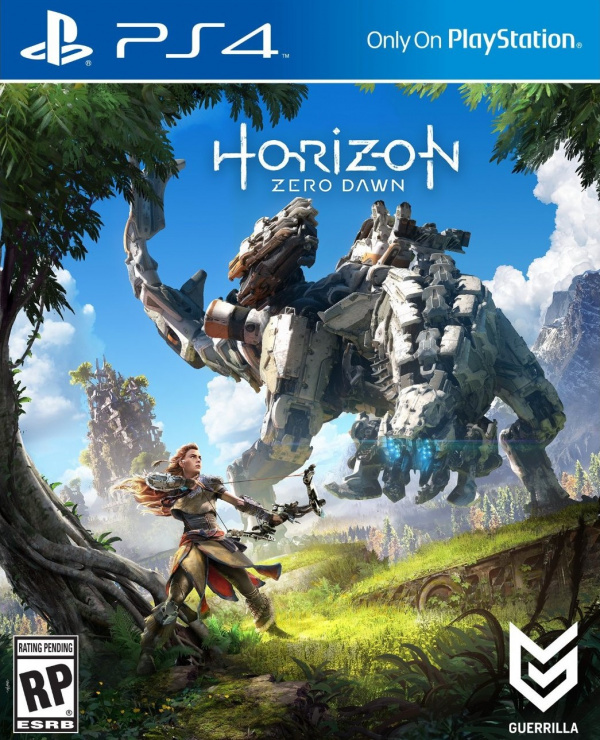 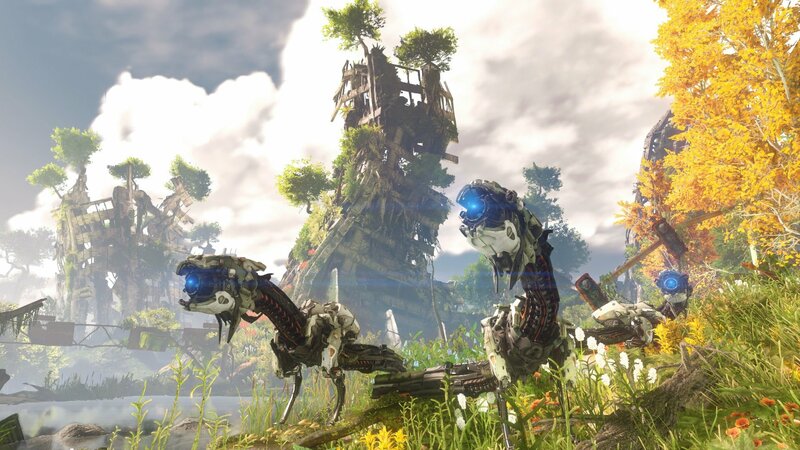 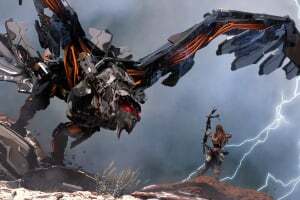 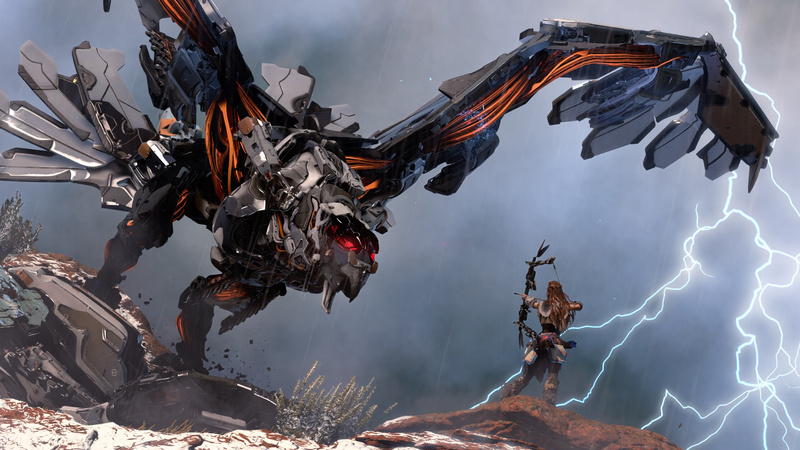 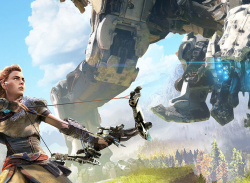 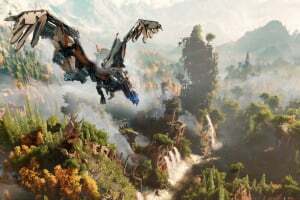 Horizon Zero Dawn is an exhilarating new action role playing game exclusively for the PlayStation 4 system, developed by the award winning Guerrilla Games, creators of PlayStation's venerated Killzone franchise. 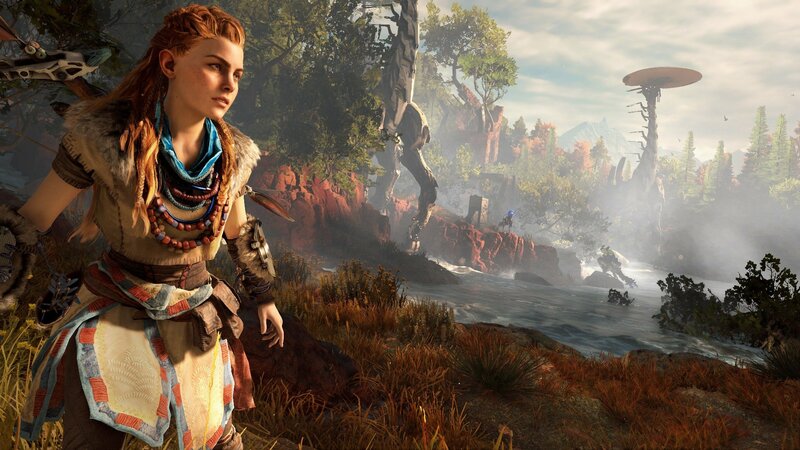 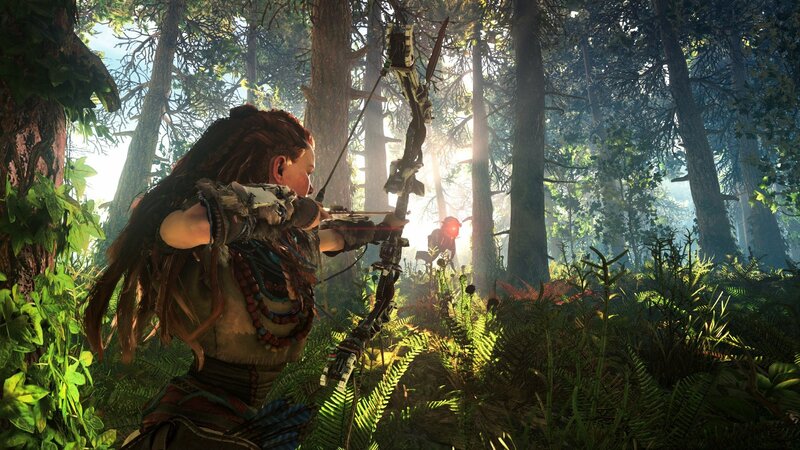 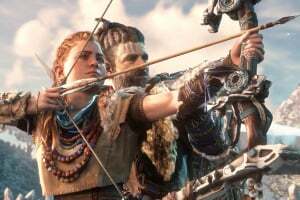 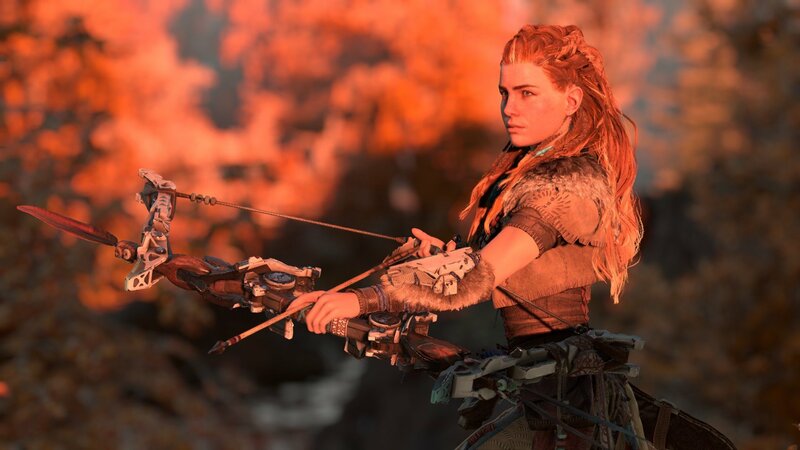 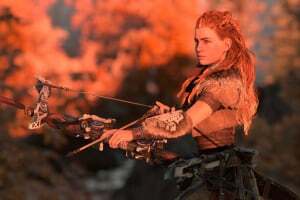 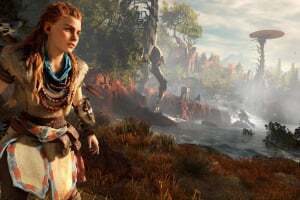 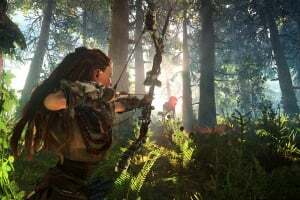 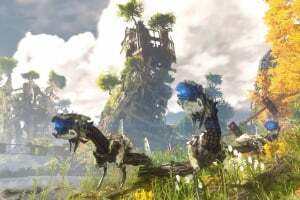 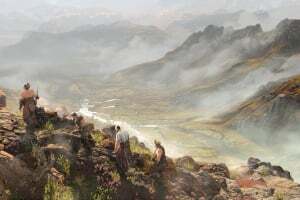 As Horizon Zero Dawn's main protagonist Aloy, a skilled hunter, explore a vibrant and lush world inhabited by mysterious mechanized creatures. 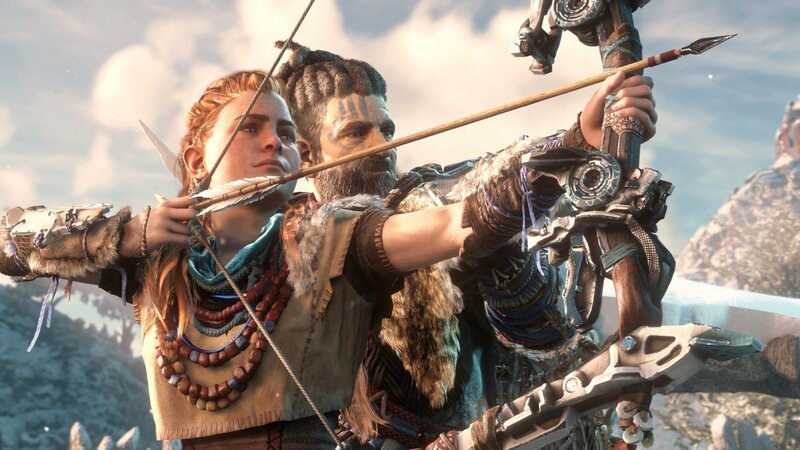 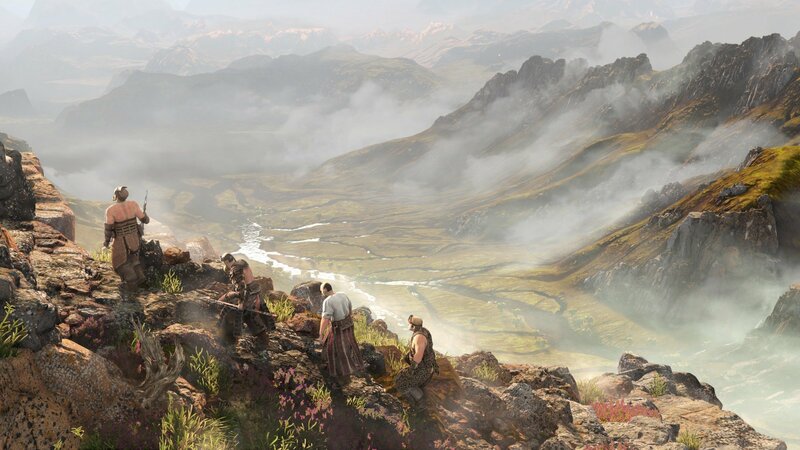 Embark on a compelling, emotional journey and unravel mysteries of tribal societies, ancient artifacts and advanced technologies that will determine the fate of this planet, and of life itself.